In the blink of an eye, Adelaide Fashion Festival (AFF) has already come and gone. However, that didn’t stop Adelaide Instyle from celebrating one last time. 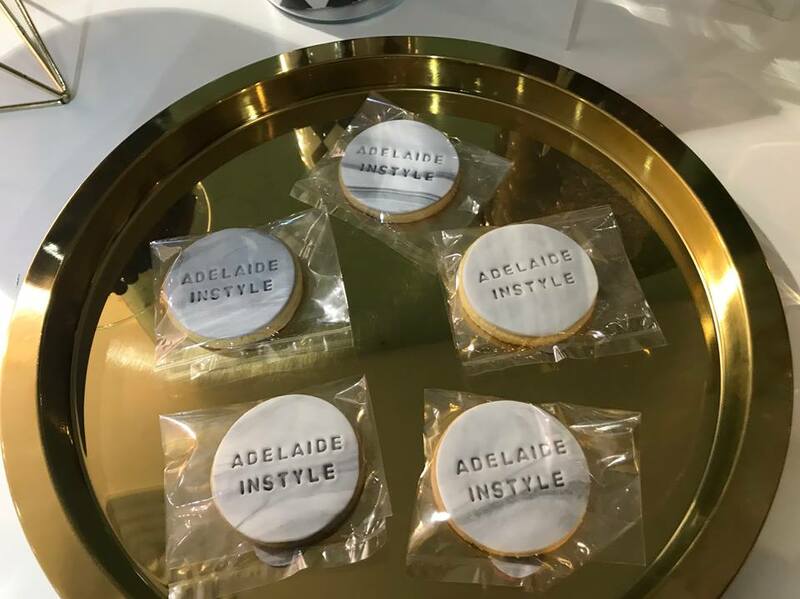 Last Friday night, we were invited to celebrate all things fashion related at the new Adelaide Instyle showroom, located on the Marina Pier at Holdfast Shores, Glenelg. 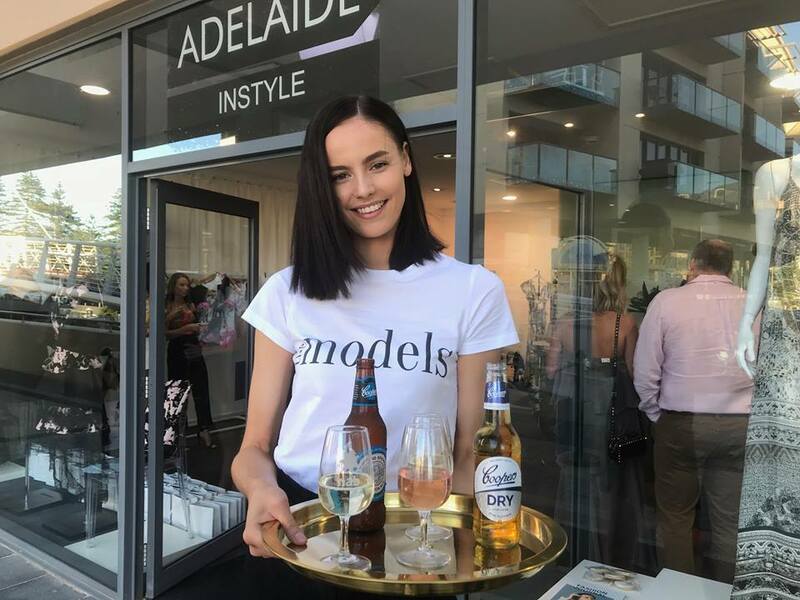 Adelaide Instyle is run by director and owner, Sophia Ettridge. The business is always hunting the latest trends, while also supporting local fashion and brands. The store showcases and sells local brands, such as Le Périple, Bagira and Alpha-Be the Label, just to name a few. 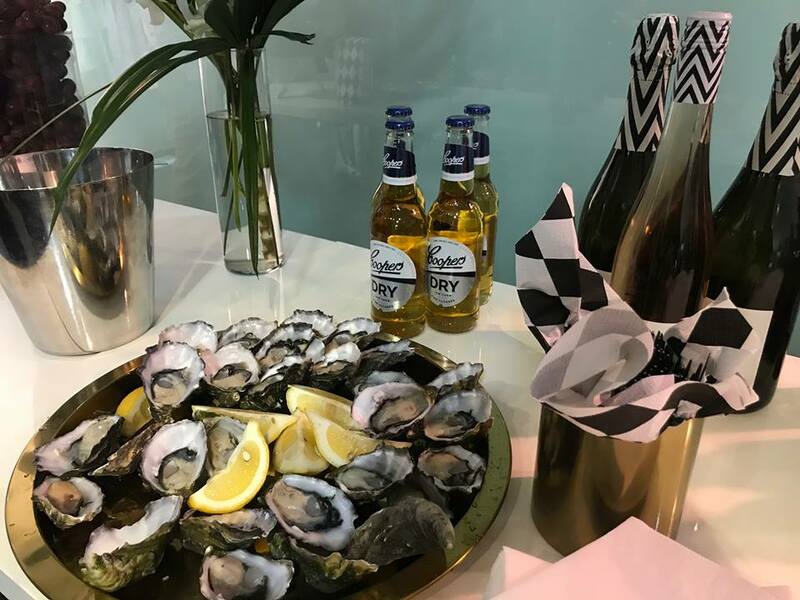 On the night, we were treated to a decadent seafood platter, supplied and catered by Oyster Bar Holdfast Shores, and our glasses were topped up with delicious bubbles, thanks to Wicks Estate. Upon departure, all guests were gifted with a generous goodie bag, along with sweet treats, courtesy of The Cookie Bar from Adelaide. However, the fun didn’t stop there. An after party was held at the Oyster Bar Holdfast Shores, right next door. The rest of the evening was filled with espresso martinis, food and good conversations, which made for a very enjoyable way to end a night dedicated to celebrating all things fashion. Breathe in the seaside air and come down to the shores at the Adelaide Instyle showroom to support your local creatives, and get your hands on the latest fashion trends. Adelaide Fashion Festival may be over, but you can still make every day a stylish one.